, who had just set a 1500 meter personal record. SAN LUIS OBISPO, Calif. — (March 28, 2017) — Race SLO, California Central Coast’s leading endurance sports event producer, is proud to announce that Joe Rubio, 2-time Olympic Marathon Trials qualifier, running coach, race director and local Running Warehouse founder & owner, will be inducted into the SLO Marathon Hall of Fame, 6th Class. Rubio, 54, an All-American runner at Cal Poly, will be feted on Friday, April 28 at the Endurance Town USA VIP & Hall of Fame Party, and on Sunday, April 30, at the 6th SLO Marathon + Half Marathon post-race awards ceremony, he will be inducted into the event’s Hall of Fame. “We genuinely welcome Joe Rubio as our 6th Hall of Fame Champion as he embodies the very best in our running sport. His long-time passion for & dedication to running and its positive impacts have helped make San Luis Obispo county into our beloved Endurance Town USA,” said Samantha Pruitt, Race SLO Founder & CEO. This event kicks off Marathon weekend with Friday night cocktails, hors d’oeuvres and inspirational speakers under the Race SLO tent at the iconic Madonna Inn, and also celebrates the 2017 SLO Marathon Hall of Fame inductee Joe Rubio. Ticket includes both drink & hors d’oeuvres and is limited to 200 people. Order VIP tickets HERE. The induction ceremony will take place as part of the awards ceremony at the 6th SLO Marathon + Half finish festival on the grounds of the Madonna Inn. Establishing new and honoring old traditions, the SLO Marathon + Half annually recognizes a San Luis Obispo County individual for making Endurance Town USA the perfect place to run. 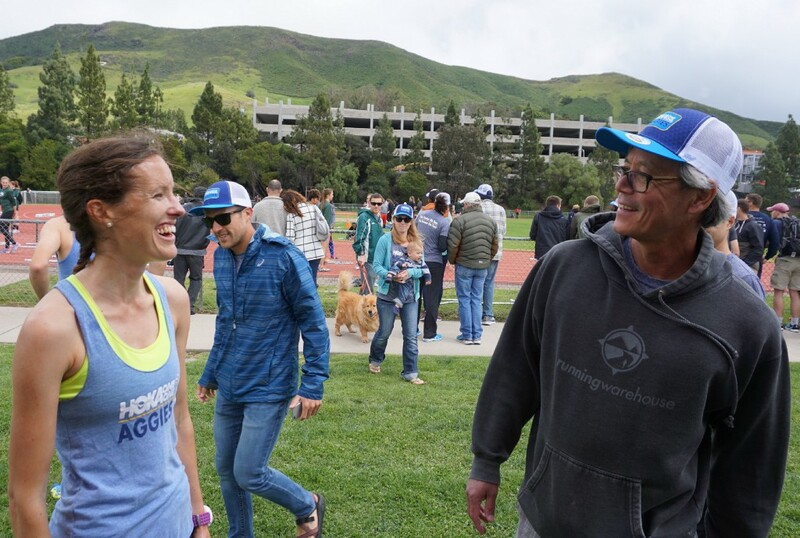 Recipients are chosen for their initiative & inspiration, high level of accomplishment in running and/or coaching and generous contribution to the SLO running community and the growth & future of our sport. Nominations for Hall of Fame inductees are solicited from the community, and they are then chosen by the event’s Hall of Fame Committee.